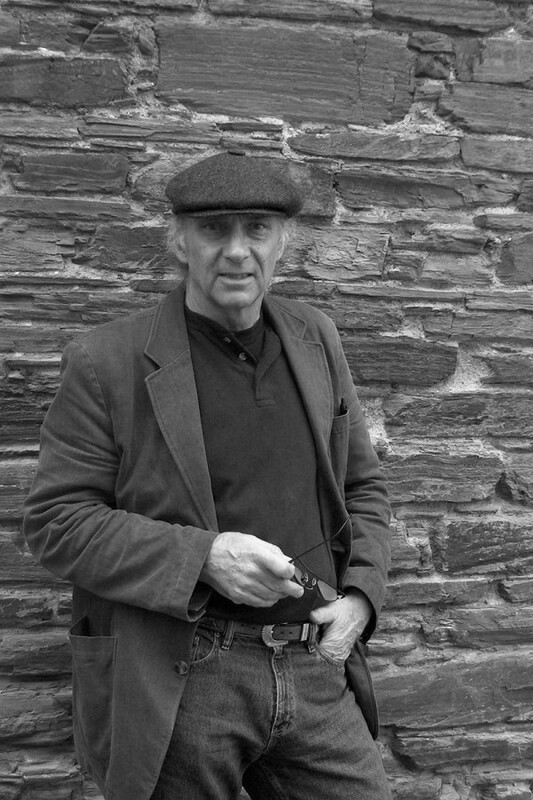 Randall Maggs is the author of the poetry collection Timely Departures (Breakwater Books, 1994), and co-editor of two anthologies pairing Newfoundland and Canadian poems with those of Ireland. He is one of the organizers and the former artistic director of Newfoundland’s March Hare, the largest literary festival in Atlantic Canada. He is a former professor of literature at Sir Wilfred Grenfell College, Memorial University. Night Work: The Sawchuk Poems, his second poetry collection (Brick Books, 2008), was the winner of the 2008 Winterset Award, the 2009 E.J. Pratt Poetry Prize, and the 2010 Kobzar Literary Award, and was shortlisted for the 2009 Heritage and History Book Award, longlisted for the Relit Award and named a Globe 100 book in 2008. Night Work: The Sawchuk Poems – 10th Anniversary Edition is now available in 2018. He lives in Steady Brook, near Corner Brook, Newfoundland.